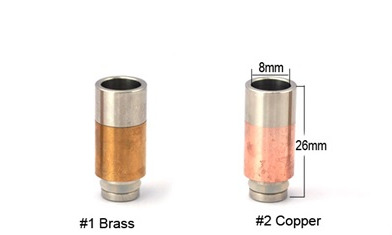 Long Column Stainless Steel Copper Hybrid 510 Wide Bore Drip Tip. 100% copper and stainless steel. 510 connection & universal fit. Wide bore for easy drip access. Available in Brass or Copper.